Advanced CPD & Training event! — You are invited to come along to this Charanga Musical School Advanced CPD & Training event! This is free to attend but you need to reserve your place by following the booking link below. This Advanced CPD & Training event is a practical session for those already familiar with Charanga Musical School wanting to extend their use and knowledge of the programme. We will explore the vast range of resources in the Freestyle section, the Assessment Framework, Charanga Sing and how to get the best from My Workspace, including creating and sharing lessons with your classes. 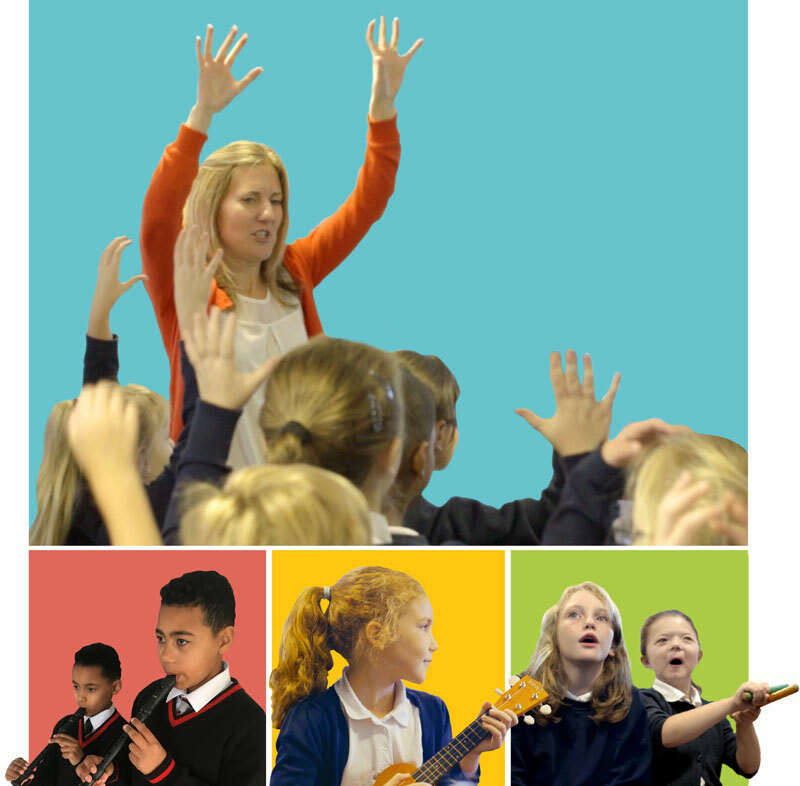 Charanga Musical School is a modern, exciting digital resource designed to help teach primary music. If you're interested in coming to this event, please click one of the buttons below and fill out the form. Thanks! In case we need to contact you about a last-minute venue change or cancellation, please could we have your mobile phone number. We will not use this for marketing or any other non-training related communication.